Use total combined units to determine pricing bracket for all products. See pricing & minimums for details. 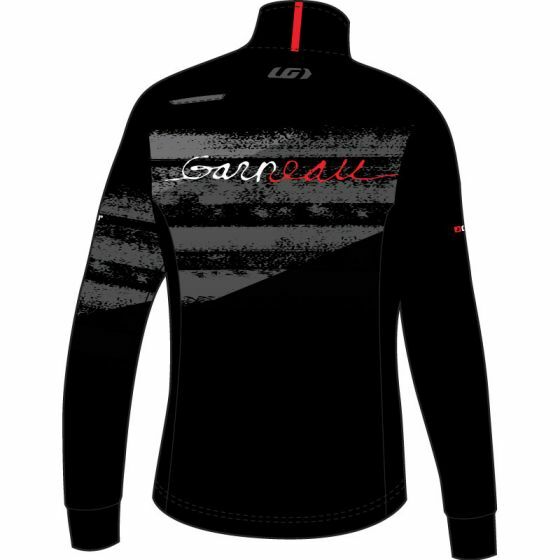 Protection from the harshest Nordic skiing conditions when training or warming up for a race. Based on the proven Peak cycling jacket, the Lapps brings ultimate element protection on the cross-country ski tracks. Its 3-layer laminated fabric is fully printable, soft to the touch and isn’t noisy when in movement. The printed side panels are made with a brushed fabric to enhance freedom of movement and allow optimal moisture evacuation, while the adjustable elastic hem keeps the cold out. The printed cuffs made of laminated LYCRA® fiber can be worn over or under your gloves and are abrasion resistant to prevent pilling caused by the hook-and-loop tabs of the ski poles. A reflective trim on the rear shoulders and piping along the full length front YKK zip add visibility in winters’ low daylight. 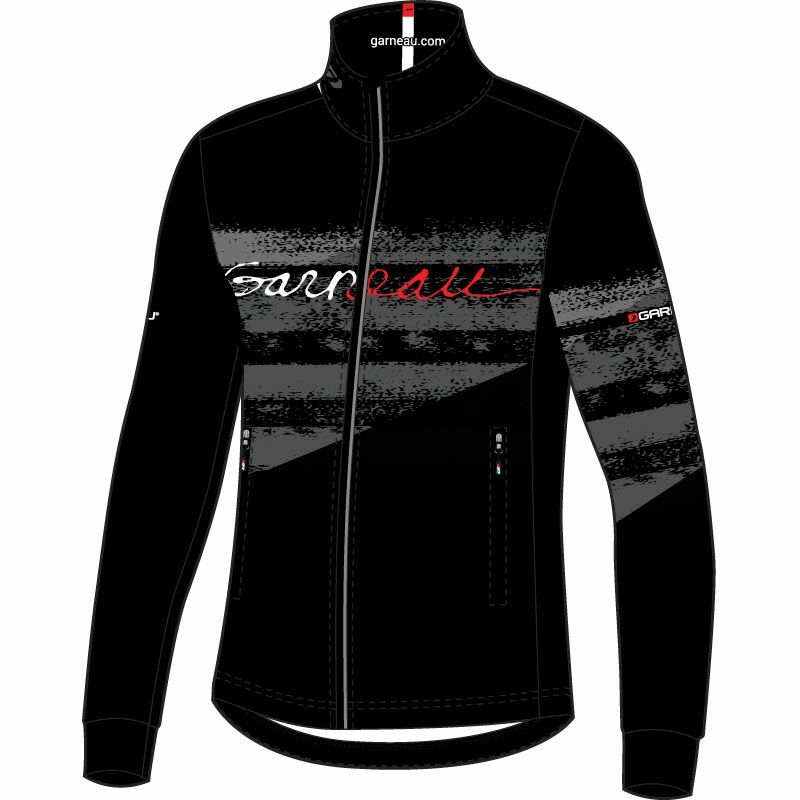 The Lapps collection includes a jacket, a vest and full-zip pants, in men’s and women’s standard fits.